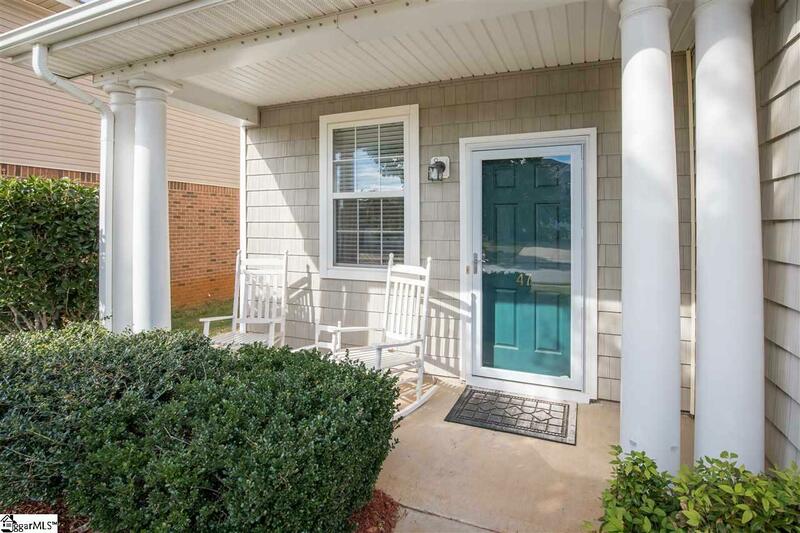 Convenient Simpsonville location, minutes from 385. 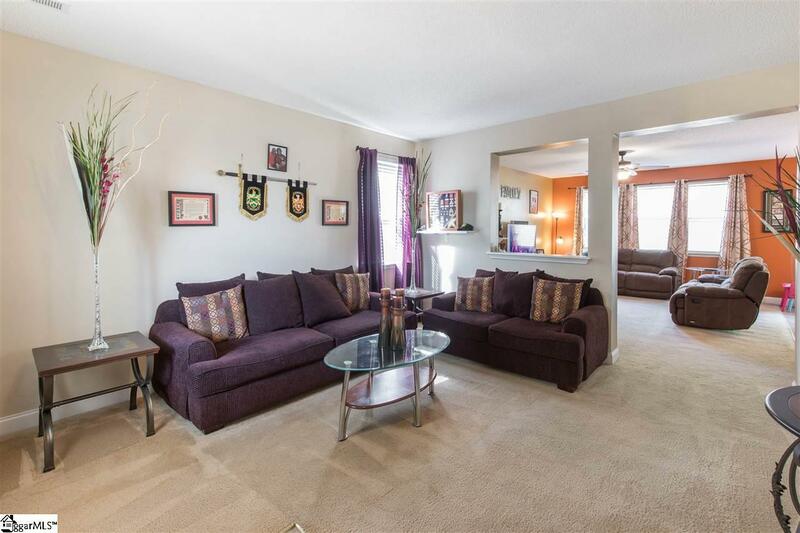 Spacious 2 story home with an open floor plan, large kitchen perfect for family entertainment. Theres also a large breakfast area and separate dining. 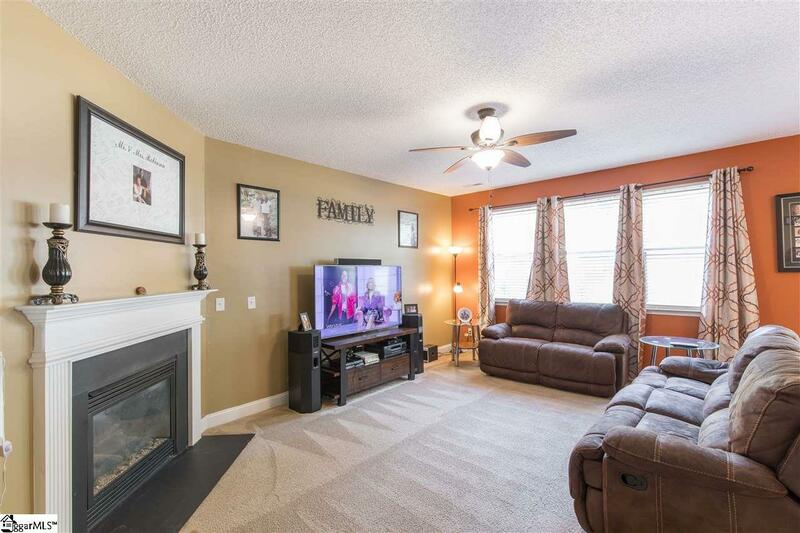 The living room with a gas fireplace is situated so everyone can conversate whether your in the kitchen or the dining room. Nice size master with walk in closet and large master bath with a garden tub and separate shower. Upstairs is also a loft bonus area, 2 additional bedrooms and large second bath. 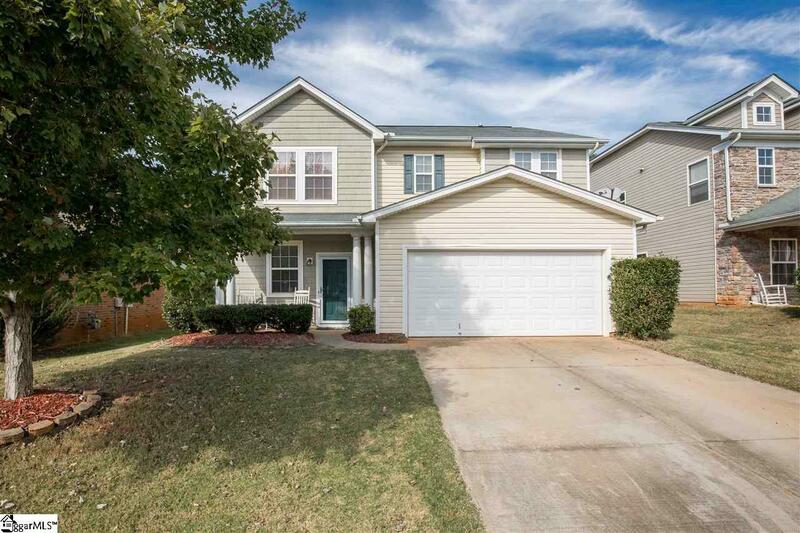 The home is in a family neighborhood, Fox Trace , with neighborhood pool, fenced back yard and cozy front porch.